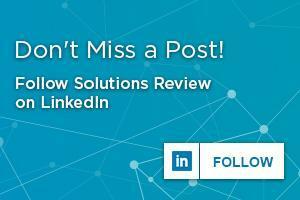 Apart from the most significant examples, the cybersecurity editors of Solutions Review don’t typically write about data breaches. We base this unique editorial decision on reasoning equal parts practical and tragic; namely, data breaches have become so ubiquitous they threaten to become part of the white noise in daily digital life. In many ways, data breaches defined 2018. Consumer-facing enterprises, governmental bureaucracies, and healthcare organizations found common ground as victims of hackers’ malicious intent. The second largest data breach of all time occurred only a few weeks ago. One could call data breaches the refrain punctuating the constant efforts of endpoint security solution providers to research and contain hackers. As a result, a growing percentage of consumers and employees alike now accept data breaches as an inevitability. 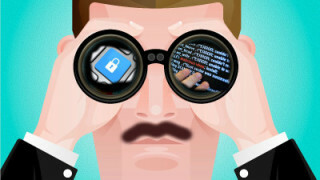 Often, they neglect cybersecurity best practices as a lost cause. Obviously, this is a dangerous attitude for enterprises to work within their endpoint security solutions. Moreover, the data breach in 2019 promises to inflict even greater damage on enterprises’ daily business processes, reputations, and bottom lines. What will the data breach in 2019 look like? What does the future hold? What can enterprises do to prepare for the data breach in 2019? It can be easy for enterprises to think of hackers as a monolithic entity. They can appear an incorporeal mass of malicious intent and motivation. However, this image underestimates hackers’ adaptability and the diversity of tactics. Hackers have already transitioned from predominantly using ransomware to predominantly employing cryptojacking malware to avoid detection software in 2018. In 2019, IT security teams will need to prepare for new attack vectors. While the data breach in 2019 will target continue to target enterprises, hackers will direct their malicious programs towards more vulnerable and lucrative targets. These could be new entryways into the enterprise network or a third party which contains the data or assets they desire. 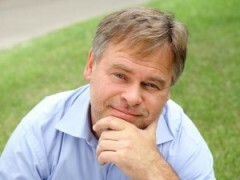 Examples include cloud vendors (taking advantage of enterprises’ digital transformation) wireless carriers, and biometric authentication techniques (which are currently unhackable, but which may not prove so permanently). 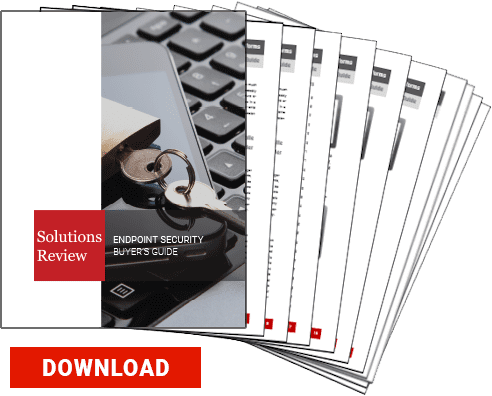 Enterprises must prepare their endpoint security solution platforms and IT security teams to defend these attack vectors and anticipate hackers’ tactics. Don’t keep fighting the last war. If anything will define the data breach in 2019, it will be the propagation of fileless malware. These threats, which exploit natural computing processes to obscure and run their malicious programs, can circumvent traditional and legacy antivirus detection software. Hackers haven’t yet transitioned to fileless malware en masse. However, its success rate will soon prove impossible to ignore. We fully expect to see an increase of fileless malware-as-a-service products on the Dark Web markets to offer inexperienced hackers the opportunity to exploit this dangerous technology. Enterprises already struggle to detect when hackers penetrate their digital perimeters or dwell on their networks. Moreover, relying on legacy endpoint security solutions will place businesses at a severe disadvantage in defending against the data breach in 2019. IT security teams should make sure their endpoint security solution is capable of preventing and detecting fileless malware as well as other next-generation threats. In 2018, employees constitute the largest attack vector within any enterprise. We don’t expect that to change in 2019. In fact, we suspect employees’ negative cybersecurity attitudes will make training and following endpoint security best practices far more difficult overall. A key part of your endpoint protection platform needs to be the adoption of your solution across the entire workforce. Your training programs need to be regular, while also stressing data breaches’ preventability and deterrence. We recommend emphasizing deterrence over prevention when preparing for the data breach in 2019. Following cybersecurity best practices can’t prevent a breach. However, it can show hackers your enterprise will not be an easy target. With any luck, they’ll seek out another business instead. 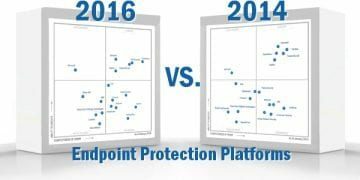 Part of endpoint security isn’t just having a strong digital perimeter…it is about demonstrating it.